2-5/16 COUPLER. MUST BE USED ON RECEIVER STYLE HITCH. 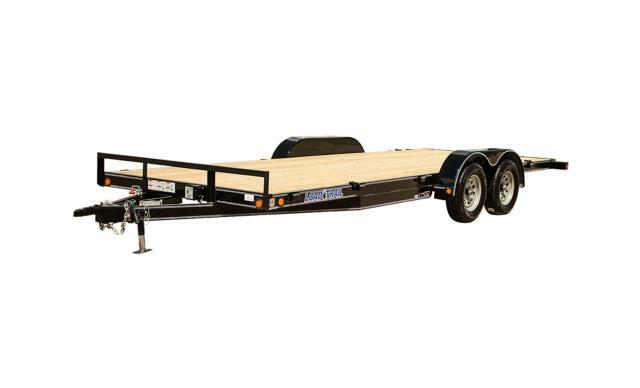 * Please call us with any questions about our trailer car 6 foot 8 inch x16 foot rentals - serving Huntsville ON, Allensville ON, Ravenscliffe ON, Melissa ON, Brittania ON, and Central Ontario in Canada.